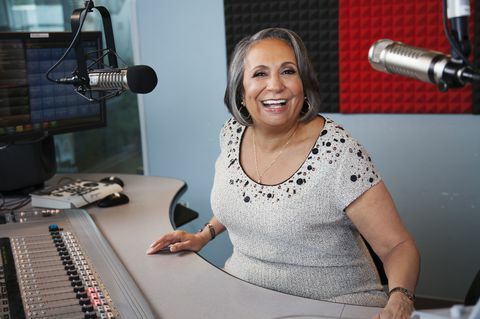 Founder and Chairperson of Urban One, Inc. Cathy Hughes will be inducted into the National Association of Broadcasters (NAB) Broadcasting Hall of Fame at the 2019 NAB Show. 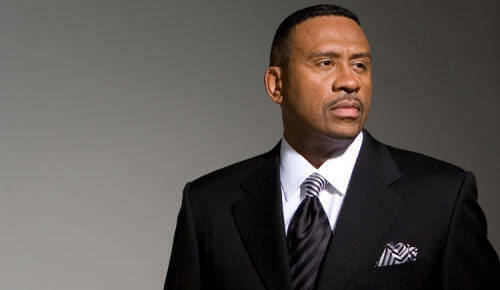 The induction will occur during the Achievement in Broadcasting Dinner on Monday, April 8 at the Encore in Las Vegas. 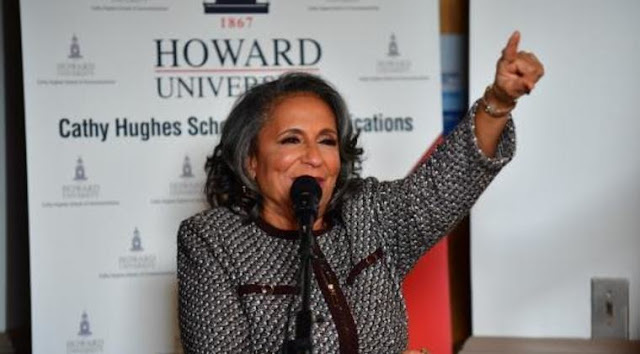 Additionally, Hughes was awarded the NAB Distinguished Service Award in 2001.